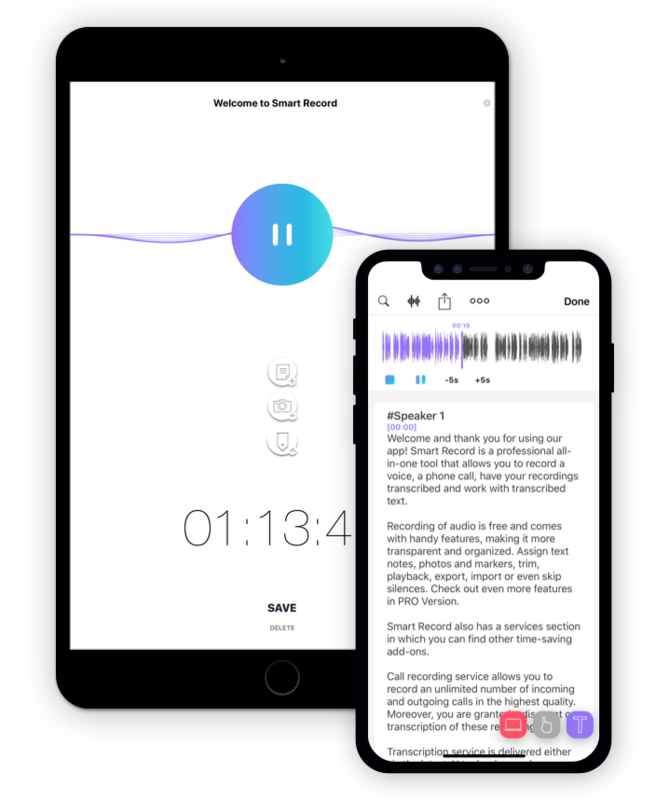 Carefully groomed transcriptions for all kinds of audio recordings. Delivered by Smart Record's network of verified professionals. Speedy transcriptions of high quality audio for a fraction of the price. Powered by cutting-edge AI technology. Safe and efficient way to record phone calls in a crystal clear quality. Immediately downloaded to the app for further work. Record as much as you need for as long as you want. Your device is the only limit. Work across other devices and platforms as it suits you or share with your network. Designed with user in hearth. Crafted with user in mind. Try the feeling on your own. Fully loaded, functional and professional. No need for account creation. No annoying ads. Be free. Reforge the sound waves into an organized and transparent piece of information. 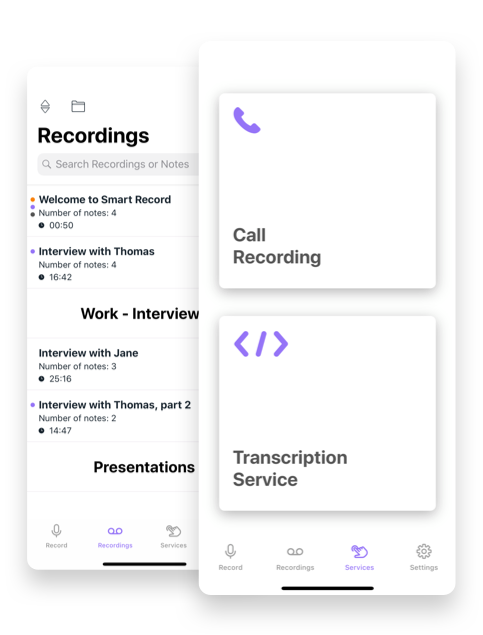 Call Recording, Transcription, Text Editing. All you can possibly need for your recording at your fingertips. Using it to record interviews for my doctoral dissertation. It's so user friendly and exactly what I need! Being a journalist, I used a lot of apps for transcription and no doubts this is the best one. Easy use and perfect transcript quality. Turnaround time is short and transcriptions are well done. iCloud syncing is really useful. The whole app is so convenient and esay to use. I am quite sceptical about these pay-you get more fancy screens-options in the apps. In this case it gives you really a lot of useful features. I mean the app is handy also in the free mode! It's a wonderful service. The machine transcript is good quality for me most of the time, so long as I am careful to put the mic close by when recording and use a quiet space. 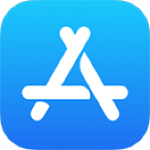 This app is my time saver! I was skeptical about the response time when I ordered the human transcription. The service was really fast and the transcription quality was great. I certainly recommend! It's making writing my blogs so much easier! Also appreciate that there are no annoying ads! Simple and professional. Super easy to work with.